Athletes get hurt—that's the risk they take. Bouncing back from injuries (and playing through them) is an important part of long-term athletic success, so finding which recovery methods work best should be a top priority. One interesting technique that's been taking off in popularity is Dry Needling. TDN is an effective therapy to treat muscular tension and spasm which commonly accompanies conditions such as arthritis, nerve irritation, muscular strain, ligament strains and herniated discs. 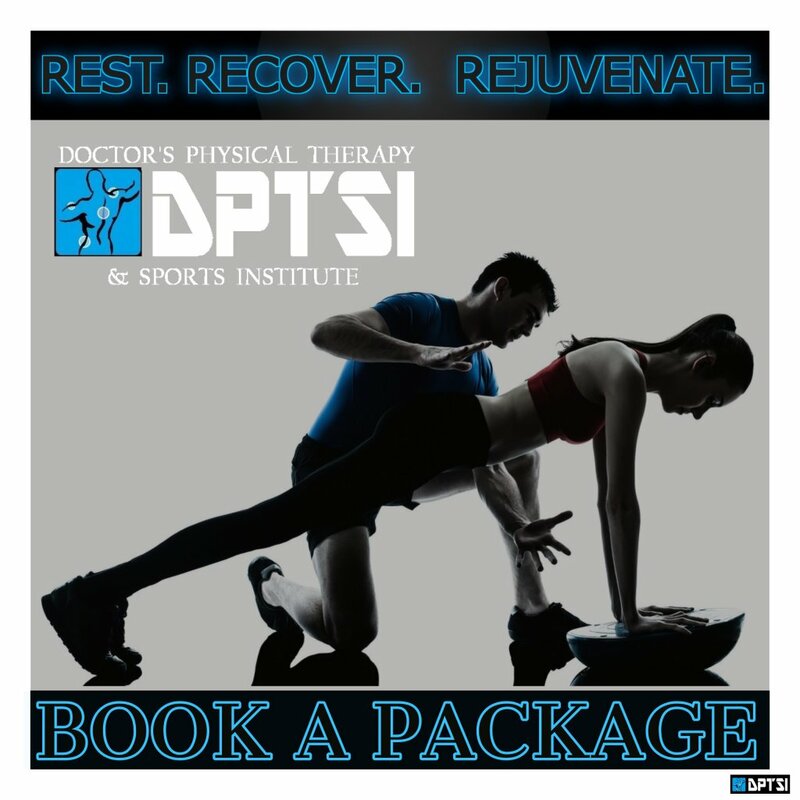 The doctors at Doctor's Physical Therapy & Sports Institute utilize trigger point dry needling to release painful knots in tissues. The American Physical Therapy Association defines dry needling as "a skilled intervention that uses a thin filiform needle to penetrate the skin and stimulate underlying myofascial trigger points, muscular, and connective tissues for the management of neuromusculoskeletal pain and movement impairments." Translation? Long, thin needles are inserted through the skin and into the muscle in and/or around an inflamed area. It's called dry needling because the needle isn't used to inject anything into the body, as is the case with a hypodermic needle. 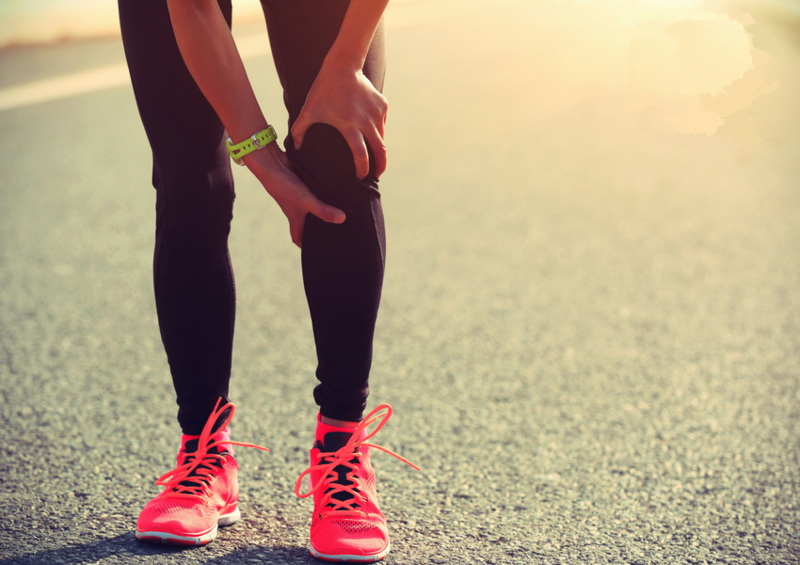 When an injury occurs, the damaged tissue become inflamed. One of the functions of inflammation is to protect against further damage to the area, and part of this process involves the muscle contracting and tightening. This is a good thing because the muscle is trying to heal itself, but inflammation limits the amount of good blood flow reaching the area. Part of dry needling is looking to hit "trigger points" within the muscle, facilitating a release of tension, which promotes healing. "Dry needling creates good blood flow," says Andre Acuña, an Edinburg, Texas-based licensed physical therapist and owner of Doctor's Physical Therapy & Sports Institute. "With an injury, there's inflammation. It's a good thing, because that's the body trying to heal. But you've also got trash dumped in there, things like old blood and waste products. Dry needling promotes new blood flow to get that bad stuff out and bring in more good stuff [i.e., oxygen-rich blood]." 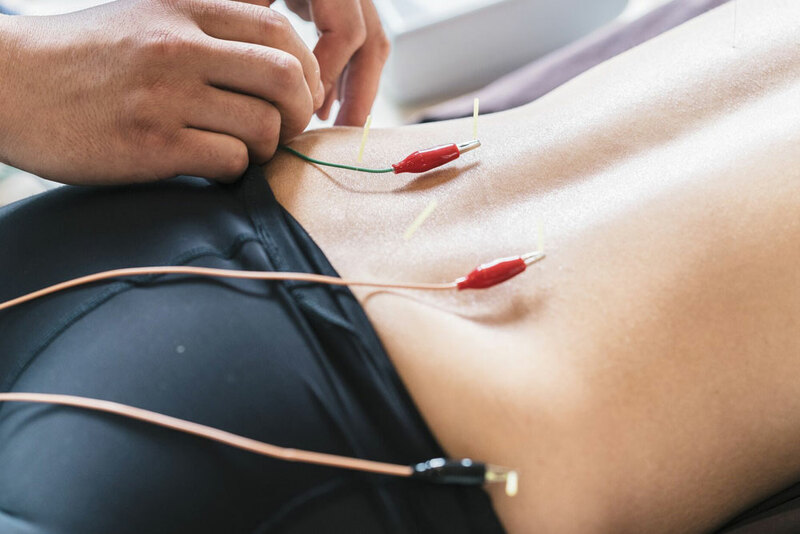 This might seem similar to acupuncture, but dry needling is based on western medicine, whereas acupuncture is based on eastern medicine and philosophy. Acupuncture centers around the flow of energy through meridians in the body. Dry needling is based on modern western physiological and anatomical knowledge. Also, dry needling probes significantly deeper into the muscle than traditional acupuncture. Skelton practices what's known as integrative dry needling, as do many physical therapists. 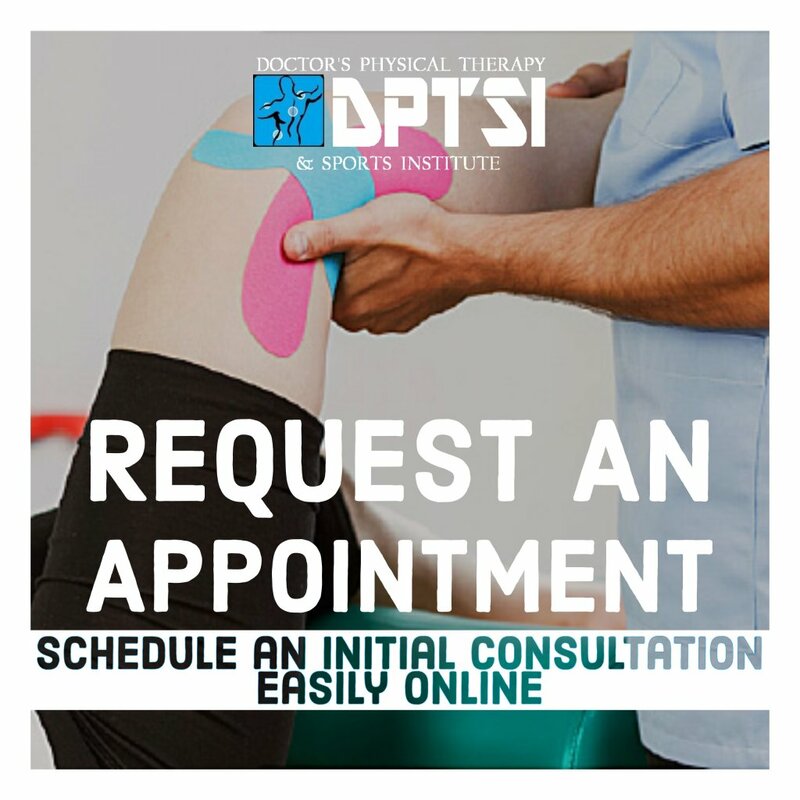 DPTSI offers pain relief and wellness services with Dry Needling. What Types of Conditions Can TDN Assist? 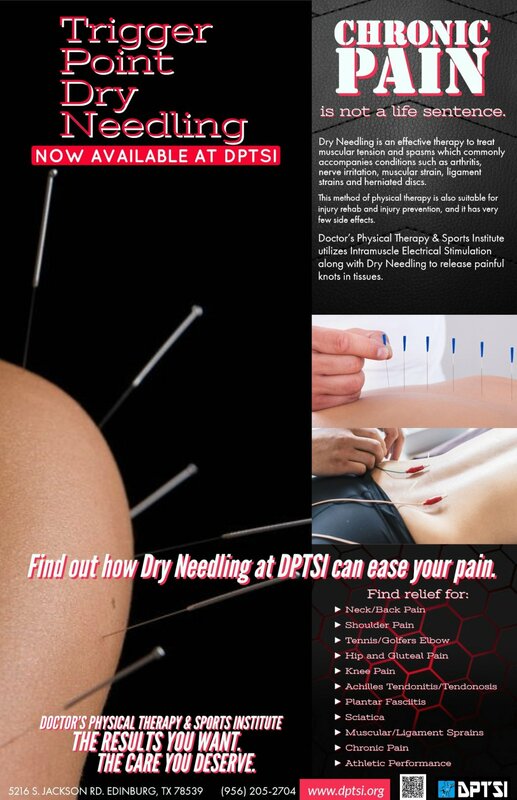 Dry needling is a useful tool for pain management but is also used by athletes as a recovery treatment after workouts. Learn what Dry Needling is and how it can be used as a treatment for your muscles. College athletes using Dry Needling to recover from injury and muscle tension. Does Dry needling work on Athletes? Dr. Reheisse helps us understand how dry needling helps tendinitis and other chronic issues common to masters athletes. Testimony about the effectiveness of Dry Needling on athletes.